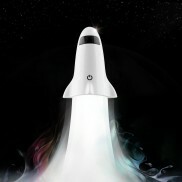 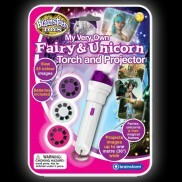 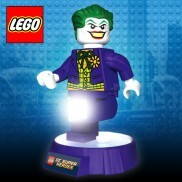 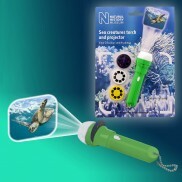 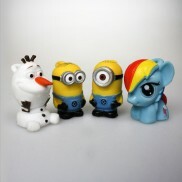 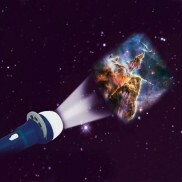 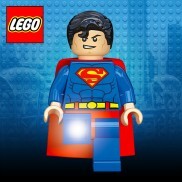 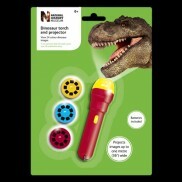 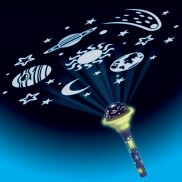 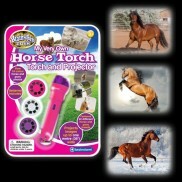 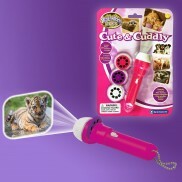 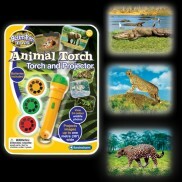 We have a great range of fun and practical childrens torches including projector torches, Harry Potter Wand Torches, Lego Torches, Dynamo Torches and more - let there be light! 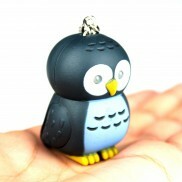 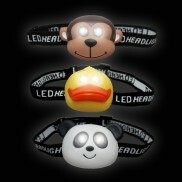 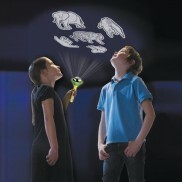 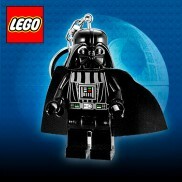 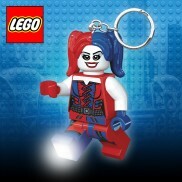 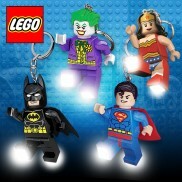 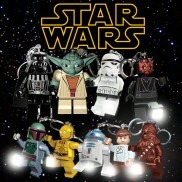 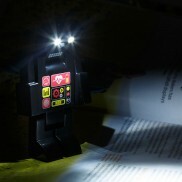 Illuminate the Darkside with bright white light from the Lego Star Wars Darth Vader keyring torch! 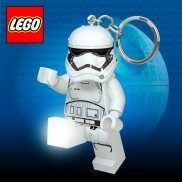 Suitable for kids 5+ years- Lego Star Wars First Order Stormtrooper in the form of a keyring torch. 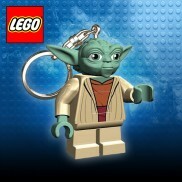 He may be small and green but Star Wars' Yoda sure is strong, and he lights up pretty well too! 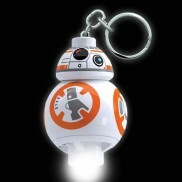 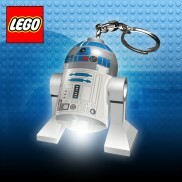 Helpful little droid R2-D2 gets the Lego treatment to become a handy keyring torch! 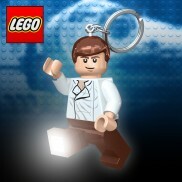 Attach Lego Han Solo to keys and bags and always have light by your side. 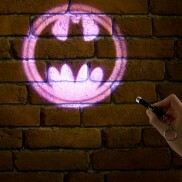 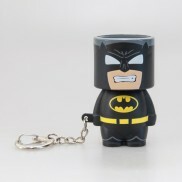 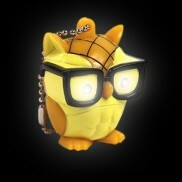 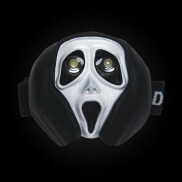 The Caped Crusader comes to your rescue in light emergencies in this cute Batman Look Alite torch.